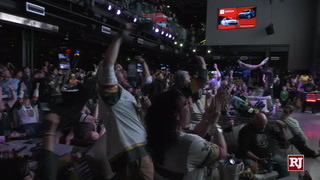 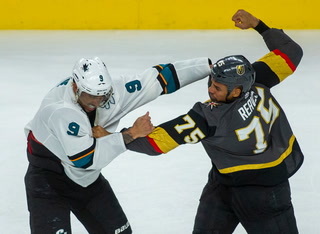 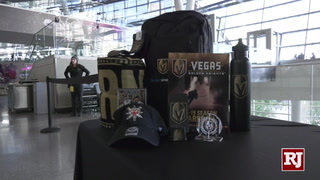 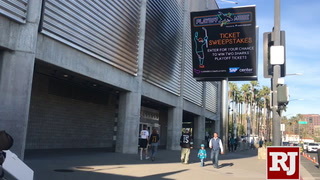 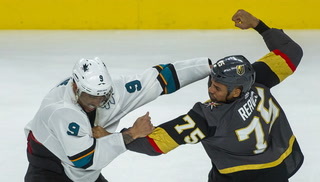 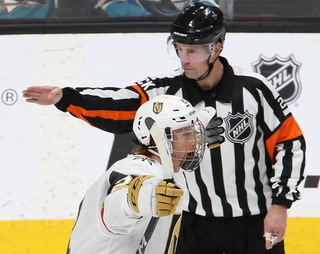 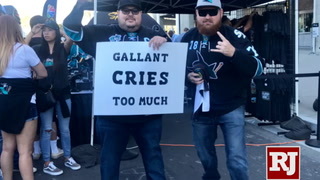 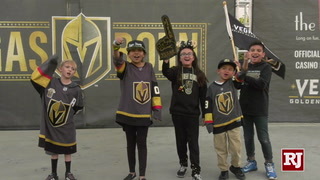 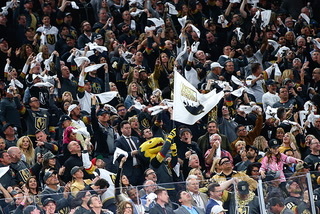 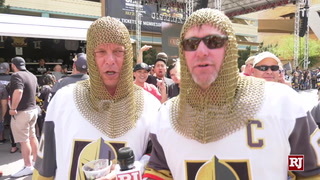 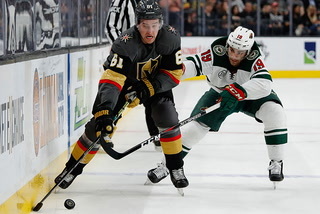 Opposing teams have used several methods in an effort to avoid contracting the so-called “Vegas Flu” before facing the Golden Knights. 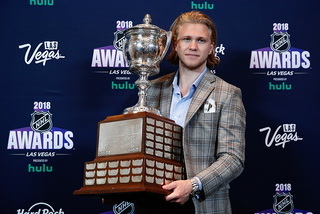 The Columbus Blue Jackets took a unique approach. 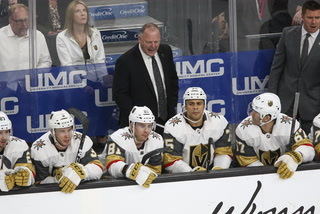 “I want ’em to go out,” Blue Jackets coach John Tortorella told reporters in Ohio last weekend before the team left for Las Vegas. 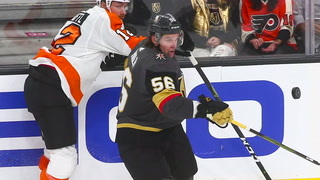 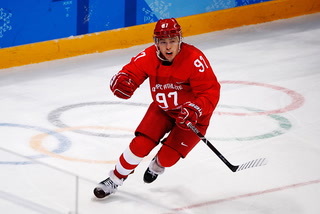 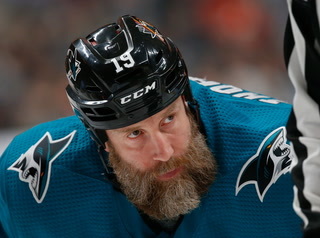 “I think playing guilty is a big part of being a really good player in the National Hockey League. 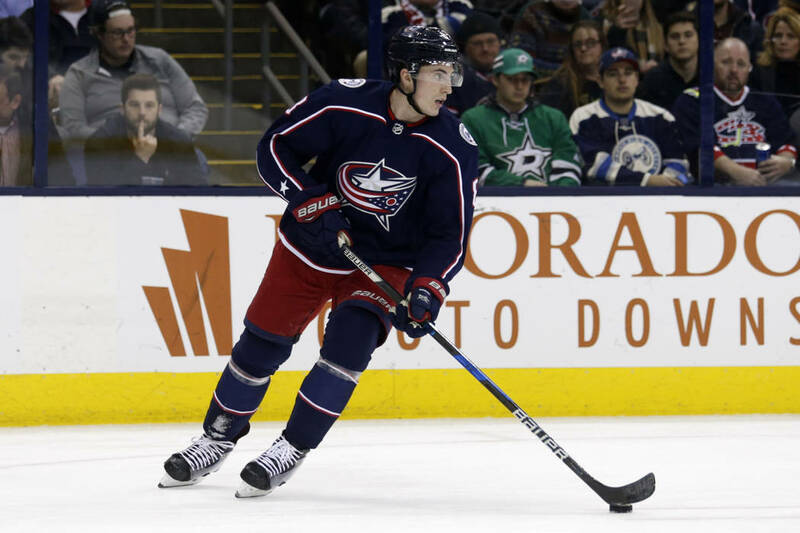 The Blue Jackets (26-18-3, 55 points) haven’t played since a 2-1 shootout victory over Dallas on Thursday and had their five-day bye from Jan. 13 to 17. 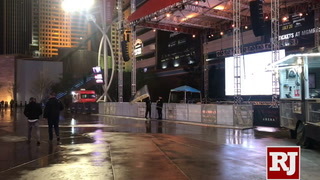 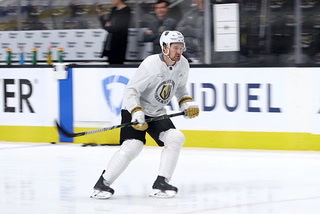 Columbus, which arrived Saturday night and stayed on the Strip, practiced Monday at T-Mobile Arena after not skating on Sunday. 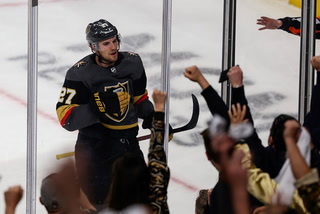 Thanks to his three-point effort Sunday at Carolina, Colin Miller leads all Knights defensemen with 24 points (six goals, 18 assists). 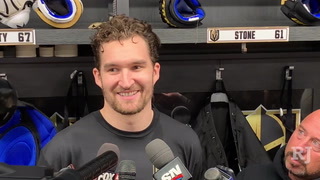 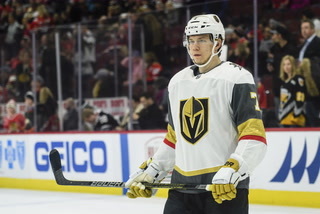 According to NHL public relations, Miller is one of eight skaters for the Knights to post career highs for points this season, joining Brad Hunt, William Karlsson, Brendan Leipsic, Tomas Nosek, Nate Schmidt, Shea Theodore and Alex Tuch. 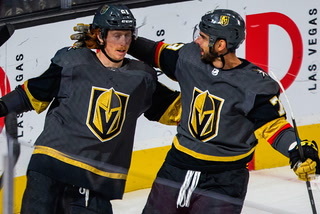 In addition, Deryk Engelland, Erik Haula and Jonathan Marchessault all are approaching their career highs for points. 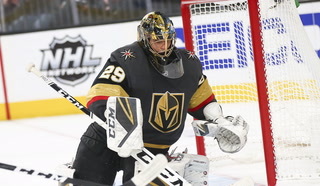 Goaltender Marc-Andre Fleury passed Mike Vernon for 14th on the NHL’s career wins list Sunday with his 386th victory. 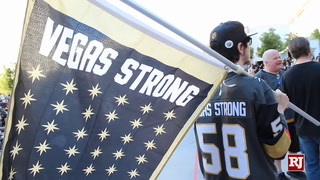 Fleury is three wins shy of tying Dominik Hasek (389 wins) for 13th. 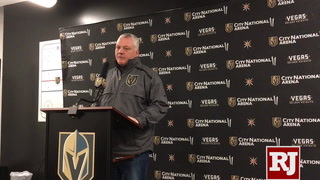 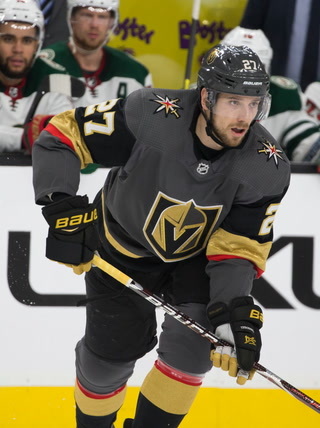 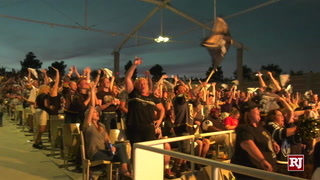 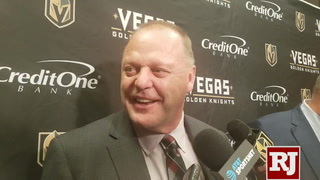 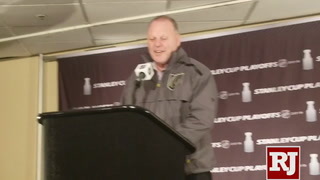 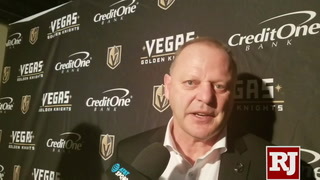 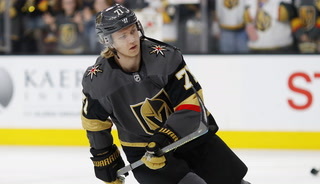 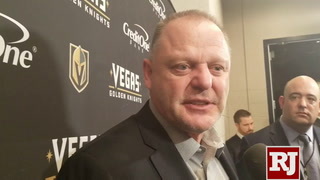 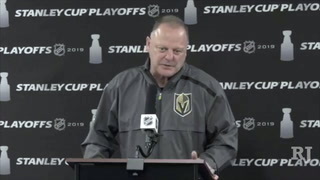 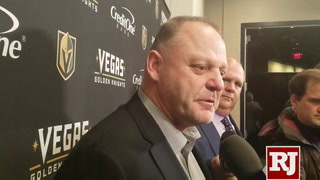 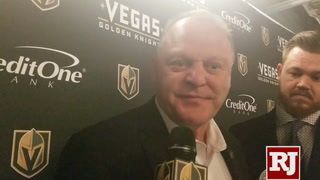 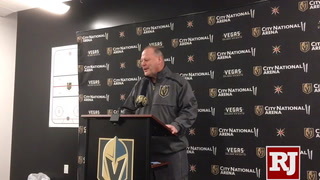 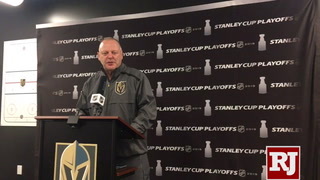 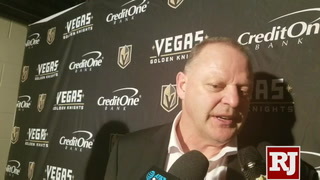 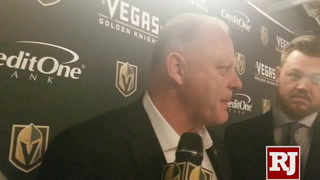 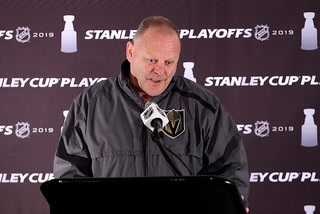 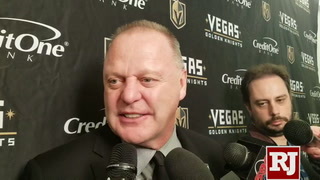 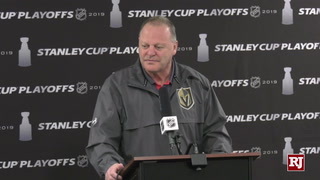 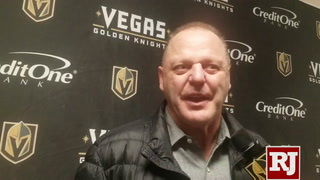 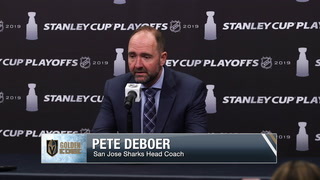 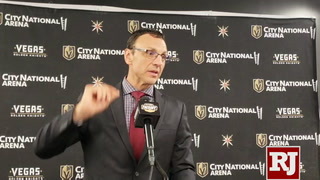 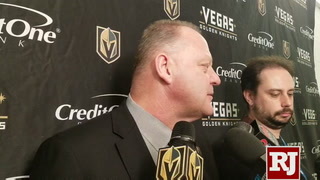 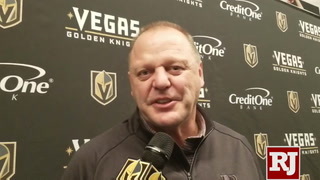 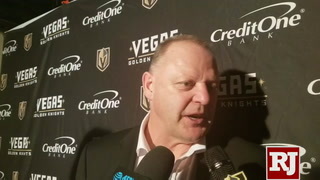 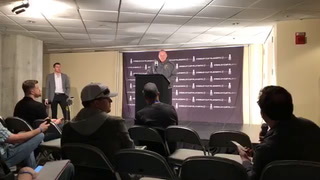 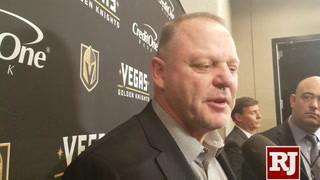 … Knights coach Gerard Gallant did not have an update on Nosek, who was injured last week against Nashville and returned to Las Vegas for further evaluation.